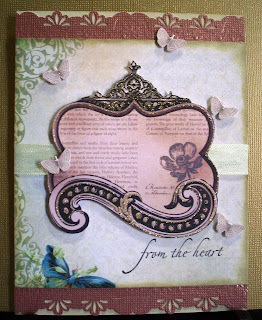 Here are two cards I made using the new Mariposa stack from DCWV. 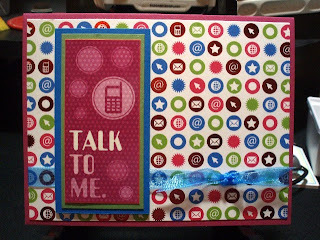 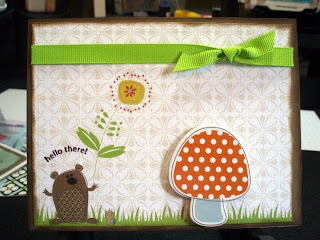 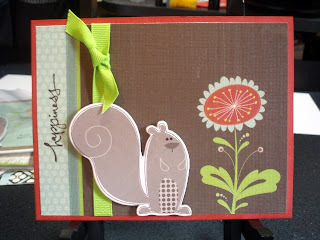 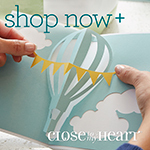 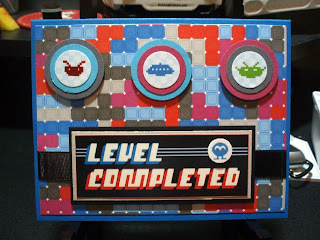 I also used the Metallic stack, and the greeting is from the Stampin' Up! 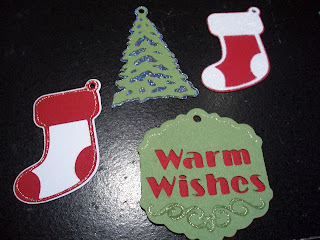 "Holidays & Wishes stamp set. 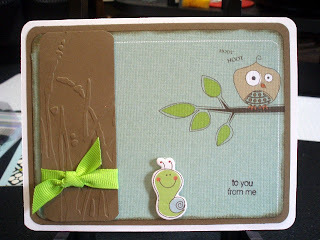 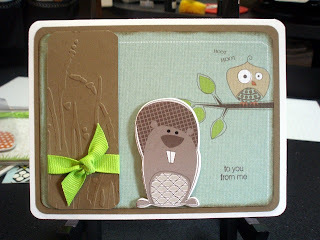 Card base is River Rock cardstock from Stampin' Up! 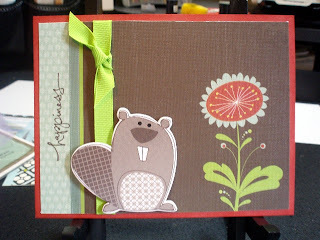 This card uses the 5 petal flower and the Spring Flower Bouquet punches from Stampin' Up!, Groovy Guava and Dusty Durango cardstock. 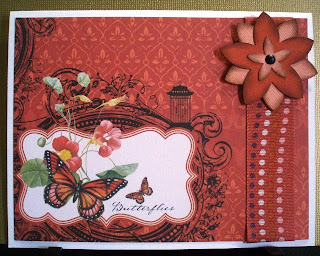 I inked the edges of the flower with Close to Cocoa ink, also from Stampin' Up! 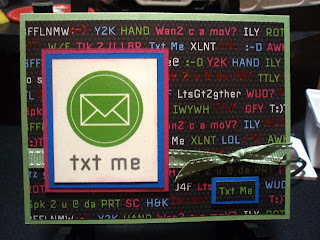 Ribbon is from American Crafts. 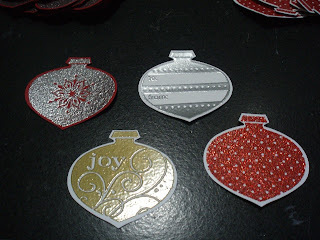 Here are a bunch of tags I made for Christmas using the "Very Merry Tags" cartridge. 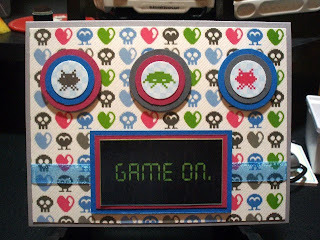 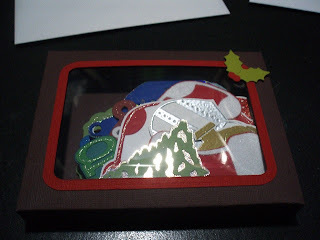 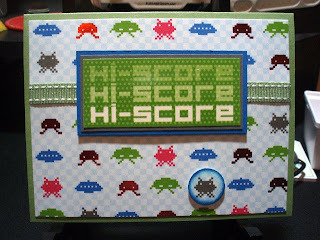 I also used the "Wild Card" cartridge to make the box and then used acetate for the window. 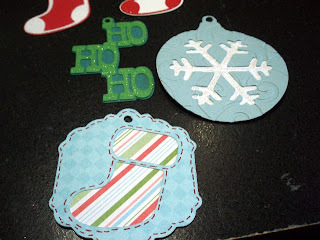 I used flocking on one of the stockings so it feels all nice and fuzzy. 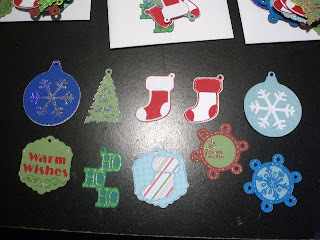 The next four tags were made using the Stampin Up! 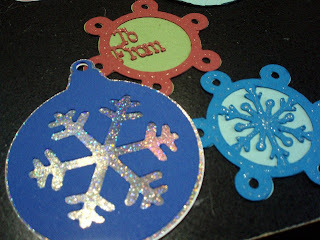 Ornament punch and "Delightful Decorations" stamp set and then heat embossed.